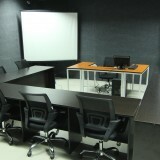 BPOSeats.com is without a doubt the largest seat leasing company in Metro Cebu with over 4,000 seats across the city. Our seat leasing rates has also become one of the most competitive rates in the Philippines – seat starts at $130 per month. 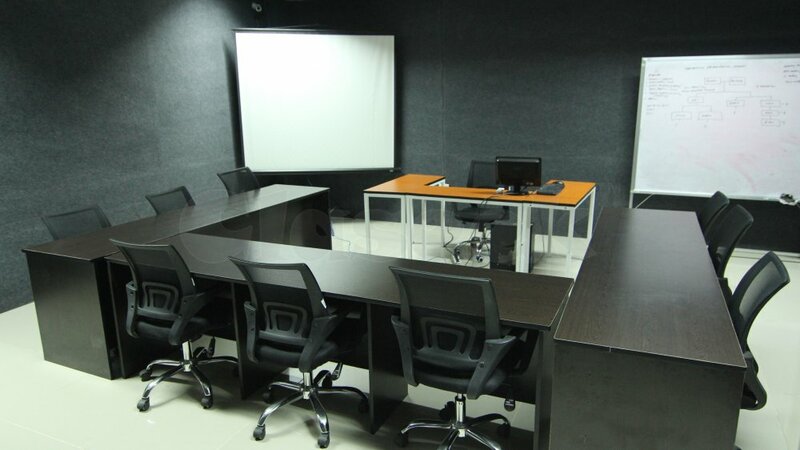 Currently, we have four established, fully equipped facilities accredited by PEZA and are functional and very accessible to your employees and everyone. 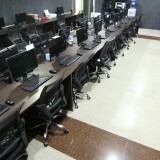 It has an easy access to restaurants, banks, shopping malls, coffee shops, and living options. 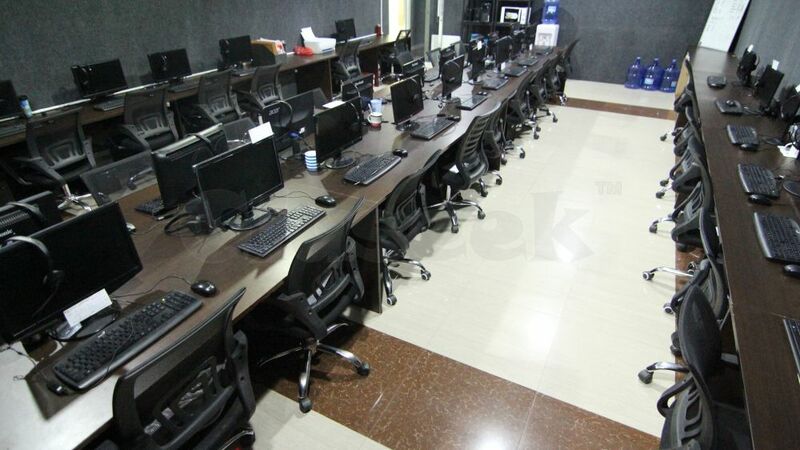 They offer brand new facilities and computers, professional office chairs, cubicle setup with sound control, air conditioning, free use of electricity, free use of conference and meeting rooms, a 100 mbps fiber optic dual connection with 2 ISPs: Rise and PLDT, professional cleaners, 24/7 /365 backup generators, and 24/7 IT Support. 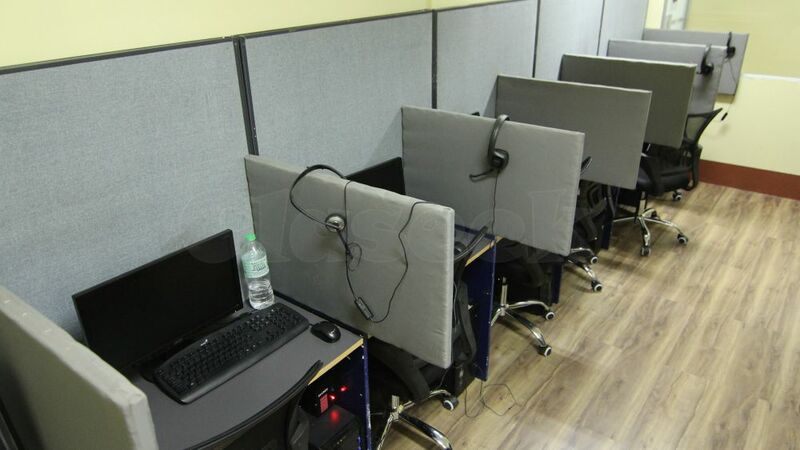 Overall, BPOSeats.com is offering the BEST SEAT LEASING and BPO services for any size BPO or call center in Cebu! For more information, please check our website or contact me any day, anytime!